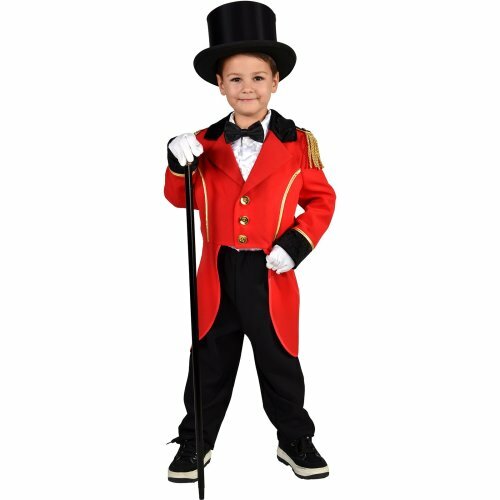 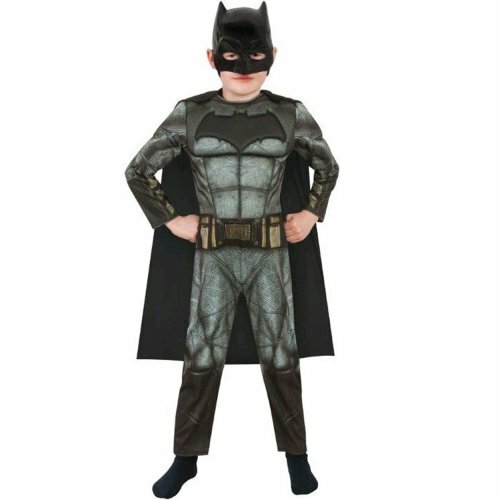 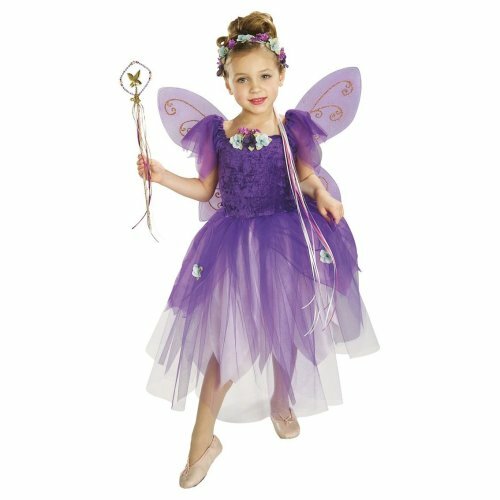 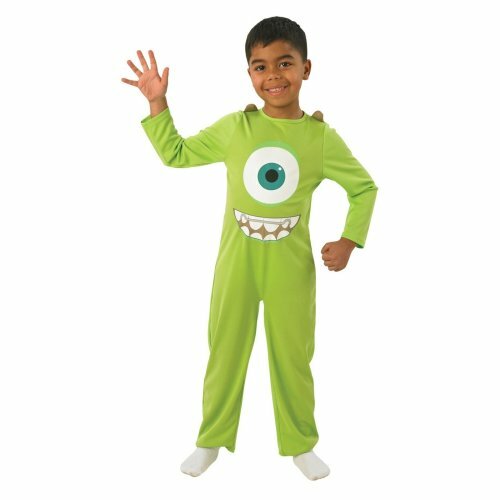 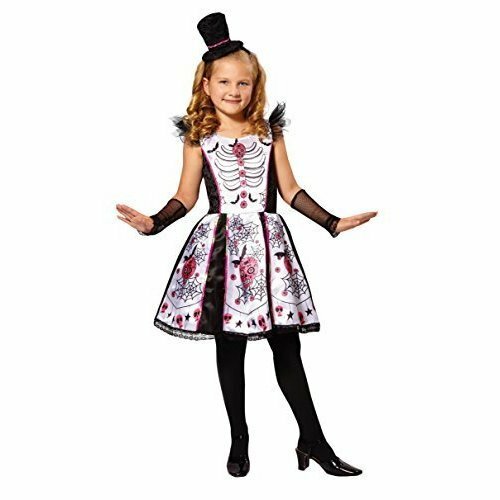 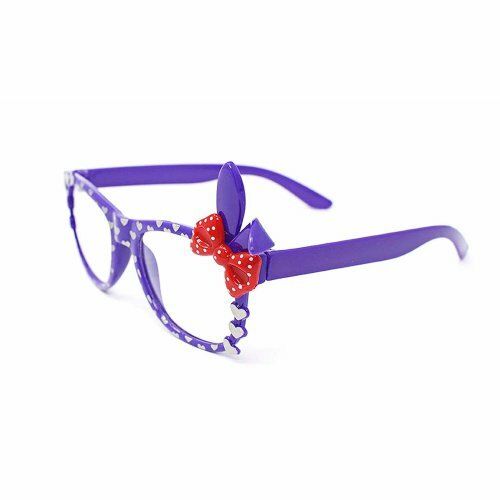 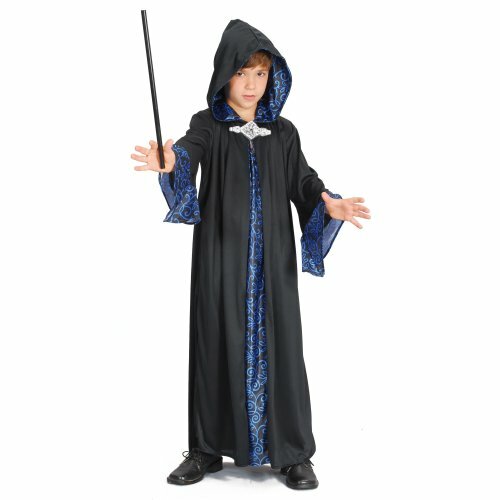 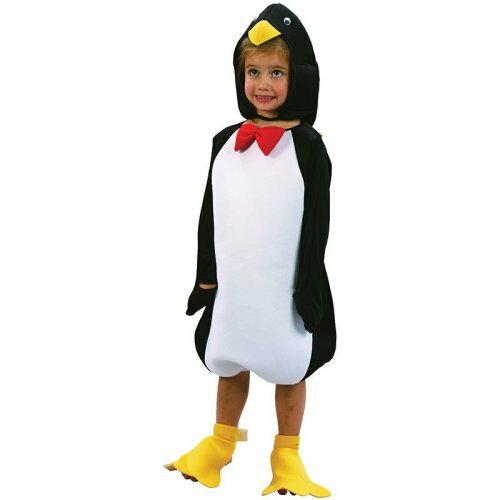 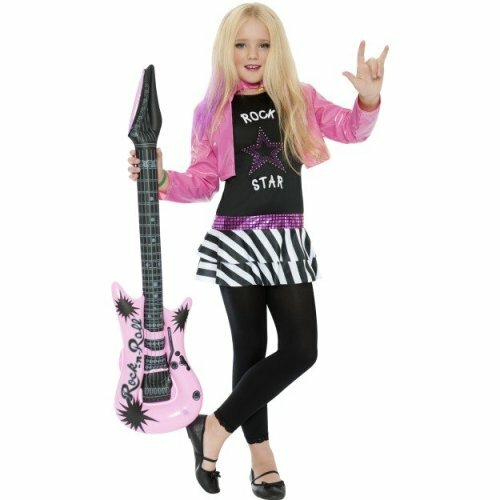 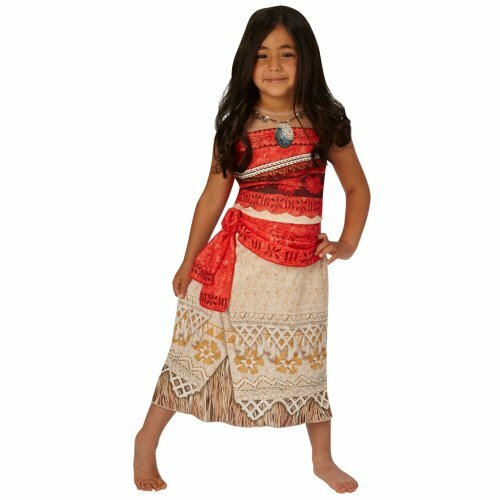 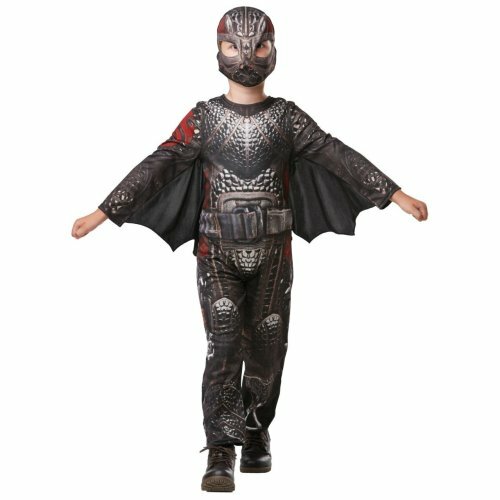 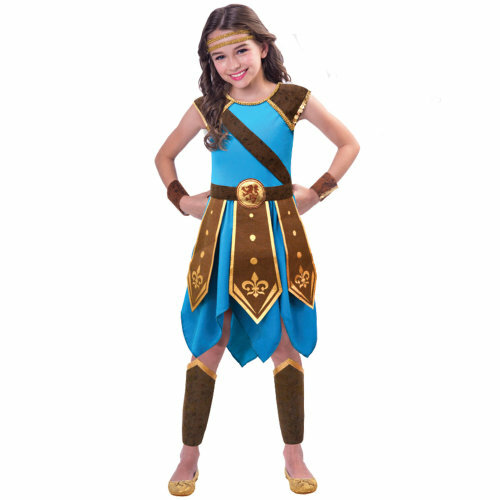 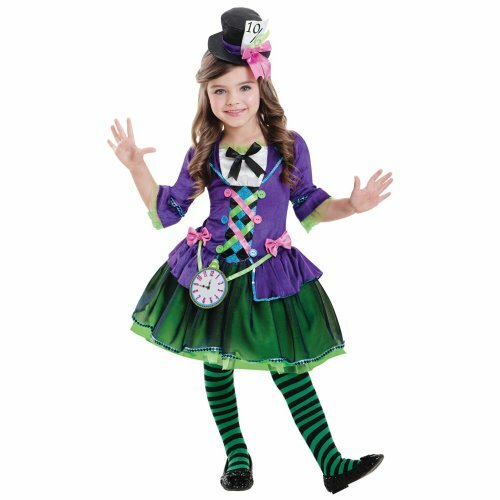 Here to transport your little one into a world of imagination is OnBuy's range of fancy dress for kids. 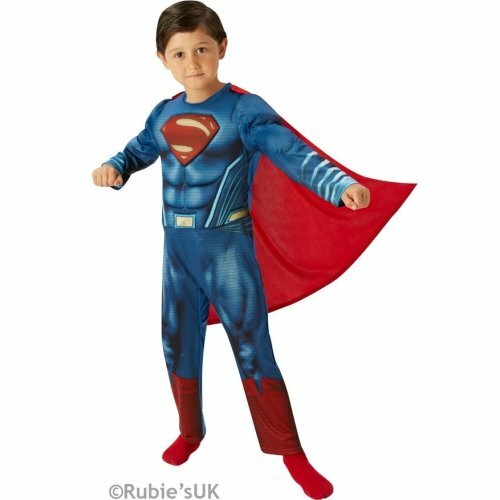 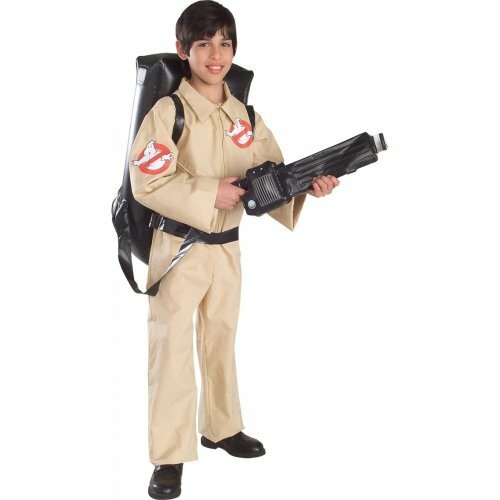 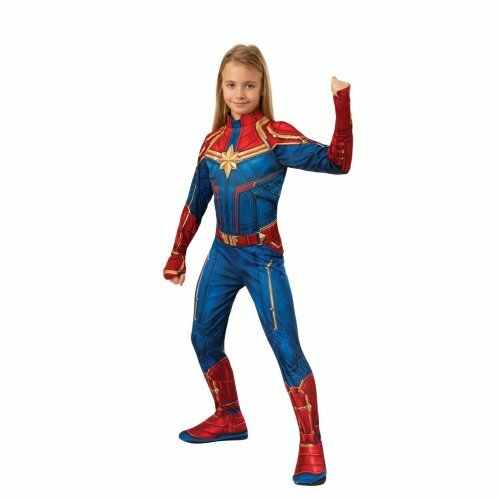 Be it for a special event or simply to top up their playtime picks, you'll find the best kids fancy dress selection around on our virtual shelves- we're sure of it! 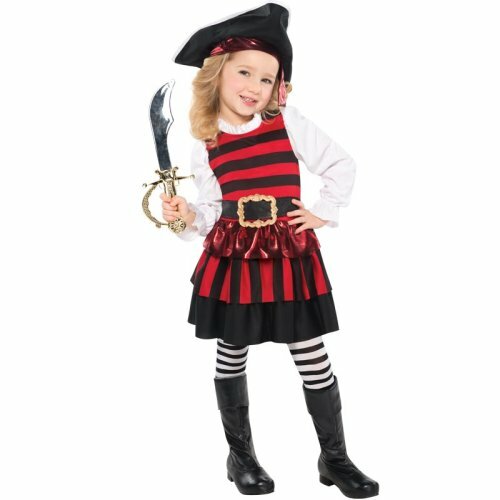 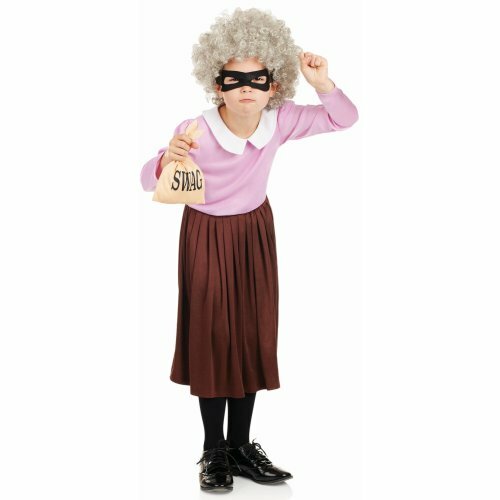 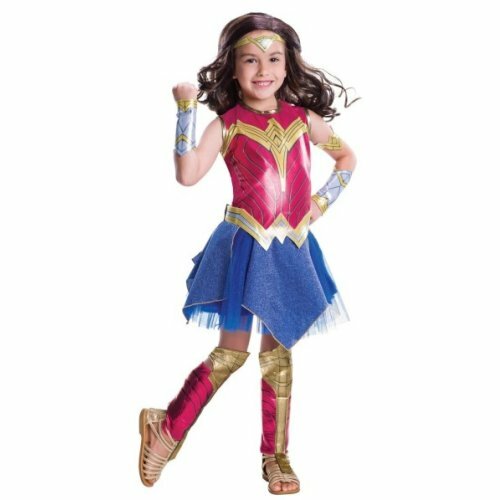 Ticking off all the childhood classics (we're talking kids' pirate costumes, kids' princess costumes and of course: kids' superhero costumes), our kids' fancy dress costume edit will leave you spoiled for choice - just don't let the little ones peep or they'll want them all! 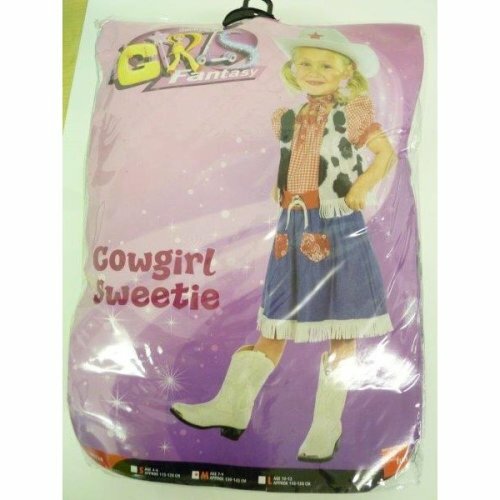 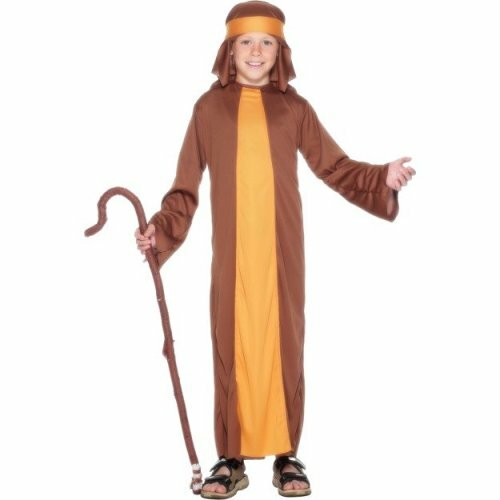 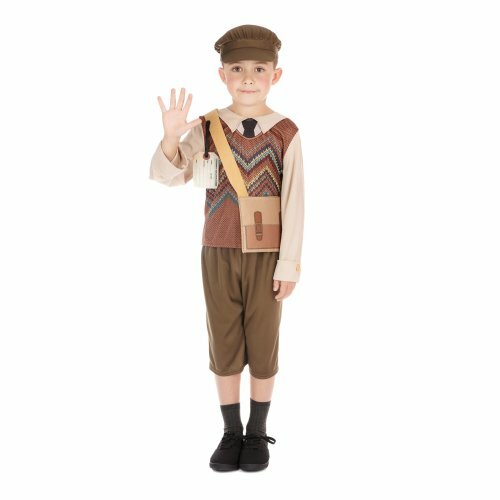 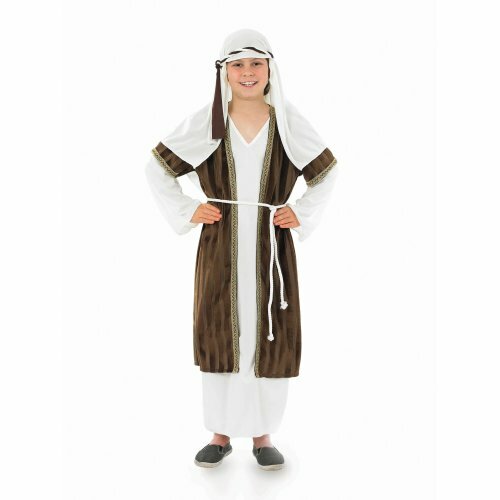 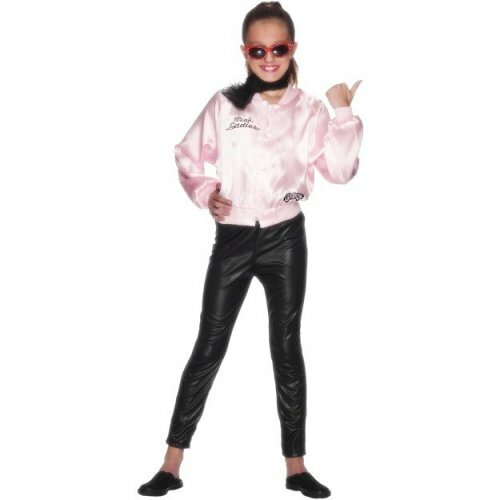 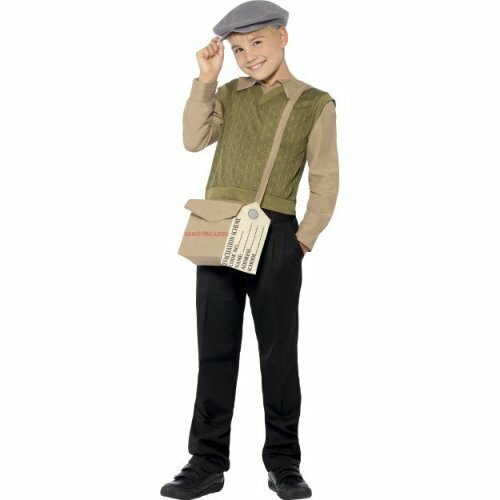 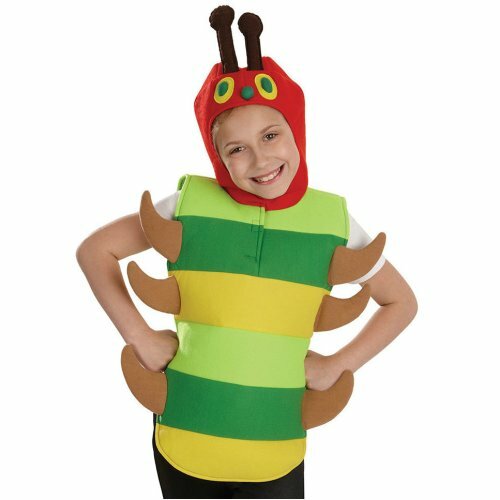 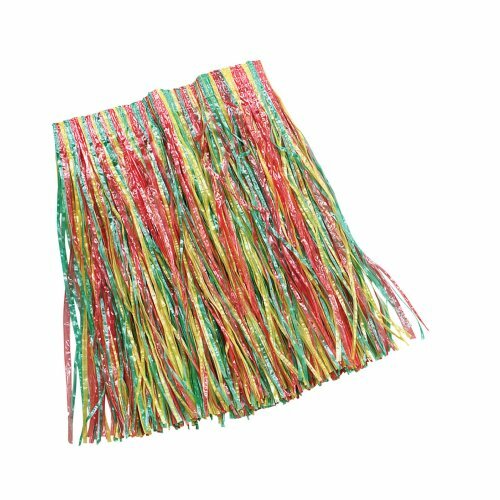 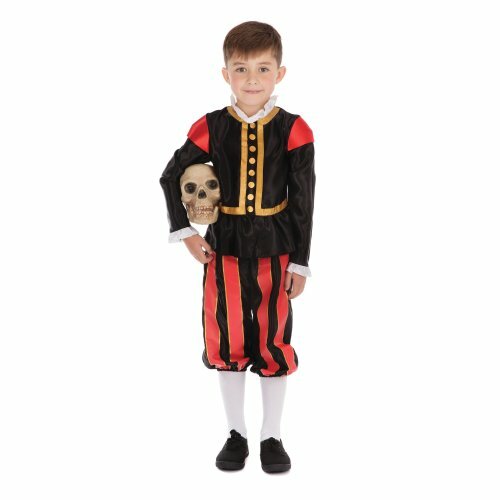 Top tip: if you're looking for children's fancy dress to refresh their dressing up box without breaking the bank, look to the cheap kids' fancy dress on offer - brimming with bargains, you won't mind if these kids' costumes don't come home in one piece (phew!). 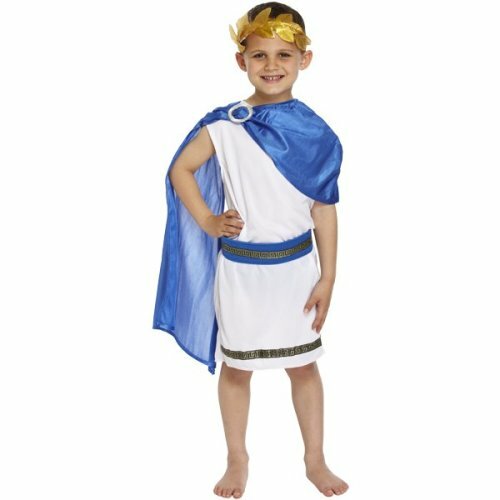 Say hello to the Roman Empire’s new ruler!